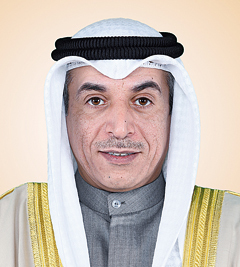 KUWAIT: Minister of Education and Minister Higher Education Dr Hamed Al-Azmi said that private tuition was phenomenally spreading amongst student in all stages. 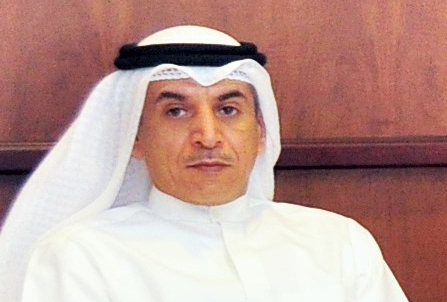 Responding to a parliamentary inquiry made by MP Essa Al-Kandari, Azmi admitted that some teachers do not exert enough efforts in teaching their students and instead promote private tuitions, while some parents fail to follow up with their children’s studies due to lack of time or incapability to teach them themselves. Furthermore, the minister blamed the spread of this phenomenon on the growing use of modern technology ‘that has been keeping students busy at the expense of their studies,’ as well as low achieving students who resort to private tuitions instead of paying more attention to learning in class. In this regard, Azmi explained that many students ignore studying all term long, and instead resort to private tuitions before exams to make up for their lack of studying throughout the year. He also stressed that repeated absence, psychological and personal motives on some parents and students were behind the phenomena. “Private tuitions has been prevailing for years and several studies have been made in an attempt to control them over the years,”Azmi added, noting that the Ministry of Education had dealt with the phenomena positively and realized some students’ needs for extra guidance through evening classes opened for them. Furtehr, Azmi stressed that the ministry follows procedures to limit the spread of this phenomena, which start with warning newly-appointed teachers of its consequences.